If you’re talking about cars, this is such a big deal in Thailand, The TATA SUPER ACE cars are one of the best cars in the market. It has all the great features anyone would want in a car that’s why it's such a popular choice in Thailand. 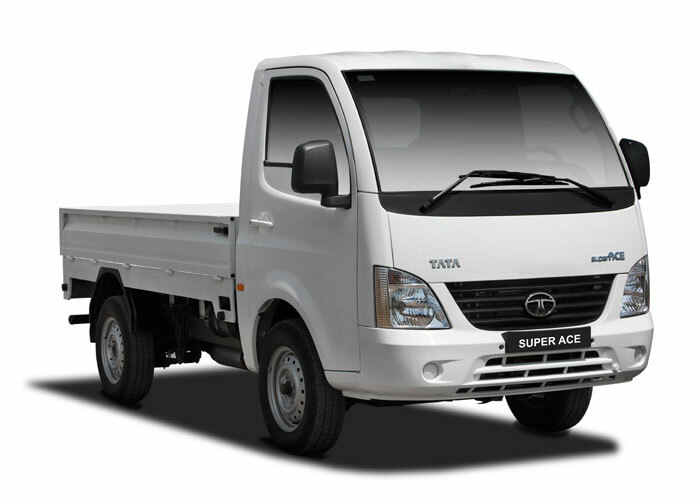 Not only is the TATA a good car, the SUPER ACE is considered to be one of the leading models under the TATA brand. With a beautiful, modern design and the fact that it's considered fuel-efficient is the reason why so many people want to drive and own this car. Talking about Insurance for the TATA SUPER ACE, this car is grouped under group 6 - by the Insurance companies and the OIC in Thailand. In addtion, the TATA SUPER ACE features an engine size of cc, 3 seats and the weight of . The average price for this car is also valued to be 399,000 baht in the Thai market. Mainly, the car insurance for the TATA SUPER ACE is divided into four main classes by the insurance companies in Thailand, you can compare prices for car insurance thailand or click the button to check the price instantly. 1st class insurance for TATA SUPER ACE is considered to be the most popular category as this coverage is fully comprehensive. The coverage includes, damage to car, car repair, fire and theft and also includes third party insurance and Bail Bond. This is the best insurance coverage for your car. 2nd class insurance for TATA SUPER ACE is also a popular type of insurance but this type of insurance will only offer a limited amount of coverage for the car also includes third party insurance and Bail Bond. 3rd class + insurance for TATA SUPER ACE is considered to be one of the types of insurance available to your car. The coverage includes very limited for your car and includes third party insurance and Bail Bond. 3rd class Insurance for TATA SUPER ACE is the cheapest insurance available for your car. This type is suitable for people who do not use the car at all, there is no coverage for the car but includes third party insurance and Bail Bond.